Michael Bay's Lobo, Coming Soon to a DCEU Near You? 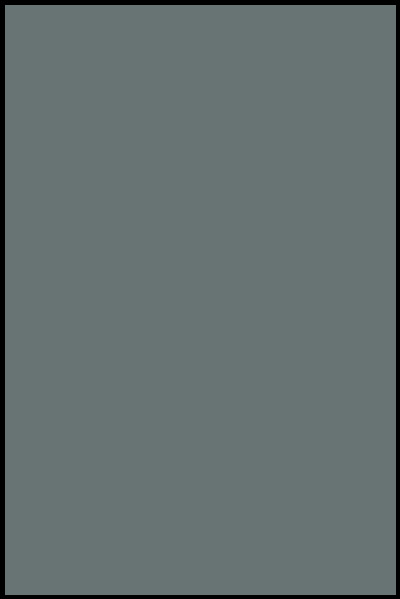 Home » Film » Michael Bay’s Lobo, Coming Soon to a DCEU Near You? Michael Bay’s Lobo, Coming Soon to a DCEU Near You? Because you demanded it, Warner Bros. is apparently moving forward with a Lobo movie directed by Hollywood’s Main Man, Michael Bay. Bay, who is best known for destroying the childhoods of Transformers fans with Transformers and its approximately 57 sequels, has reportedly already met with DC and given story notes to Wonder Woman writer Jason Fuchs for the script. The news comes from insider sources of scoop maniac Umberto Gonzalez over at sandwich-themed Hollywood gossip site The Wrap. Bay will replace the last known director on a Lobo project, Michael Bay wannabe Brad Peyton, if the deal goes through. 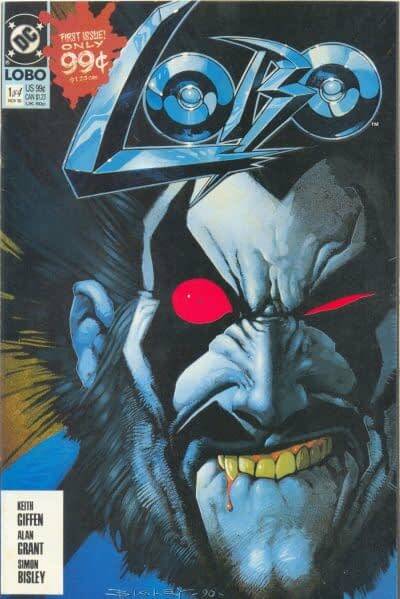 Lobo was inflicted on comics by Roger Slifer and Keith Giffen in 1983, but he was a decade ahead of his time, rising to true popularity in the 1990s, the era of comics which he represents the very essence of in its most distilled form. So, what role will Megan Fox play? How is she at growing a beard? Start your speculation in the comments… er, whenever we get those working again. Okay, just tell us on Twitter, Little Bleeders!